Black & White: Good Health, Your Greatest Treasure! Remember! 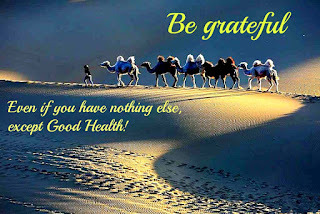 The most important treasure in your life is GOOD HEALTH. 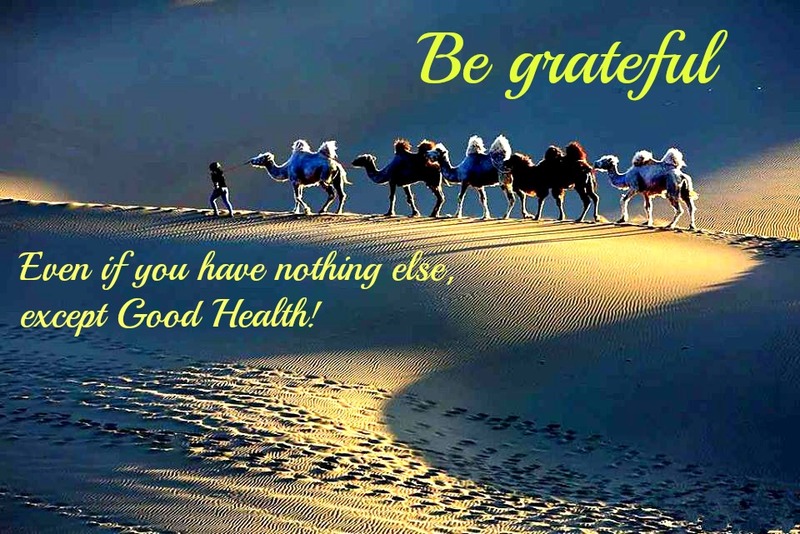 Without good health, useless is everything else!